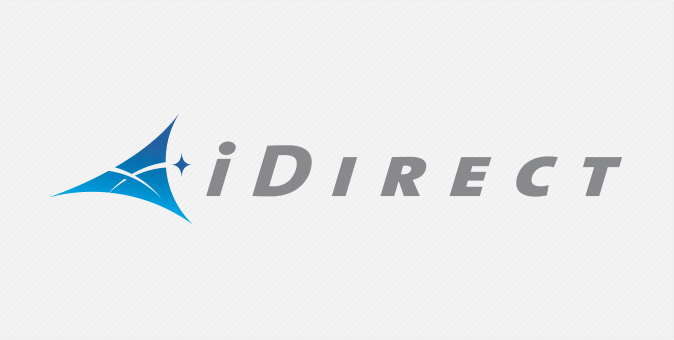 Headquartered in Herndon, VA with 11 offices worldwide, iDirect® is a global leader in IP-based satellite communications, providing technology and solutions that enable their partners to deploy advanced satellite services that profitably expand their businesses. With a dated corporate website that cataloged a large product portfolio, a separate blog and a third campaign-based site that housed a wealth of traditional and multimedia content, iDirect struggled with a fragmented digital ecosystem that was difficult to navigate and maintain. In order to create a seamless user flow that was intuitive for all users, our UX team combined the disparate sites into one integrated site that showcases a new visual design and relies on a customized WordPress backend for easy in-house updates.